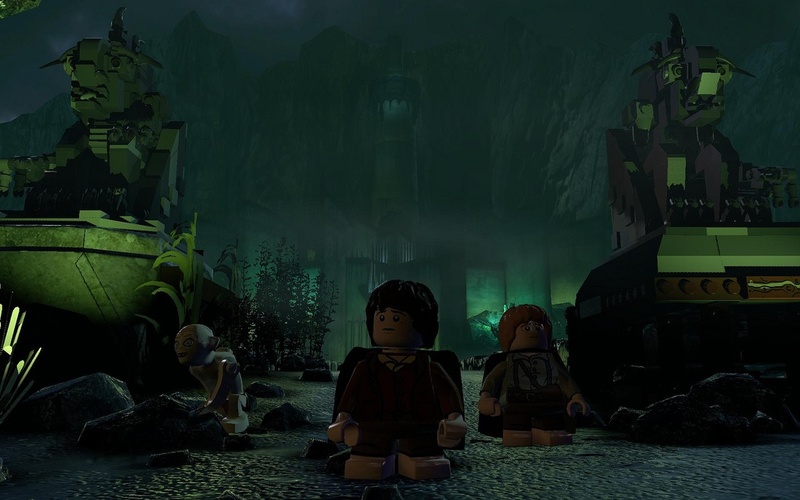 Peter Jackson’s movie trilogy has been transformed into a LEGO world, but hasn’t lost any of its epic adventure or feel. 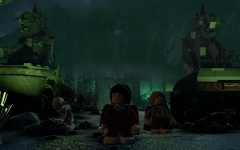 Many who have seen the movies should be quick to recognize the same soundtrack and voice acting taken straight from the films into the newly adapted LEGO version. 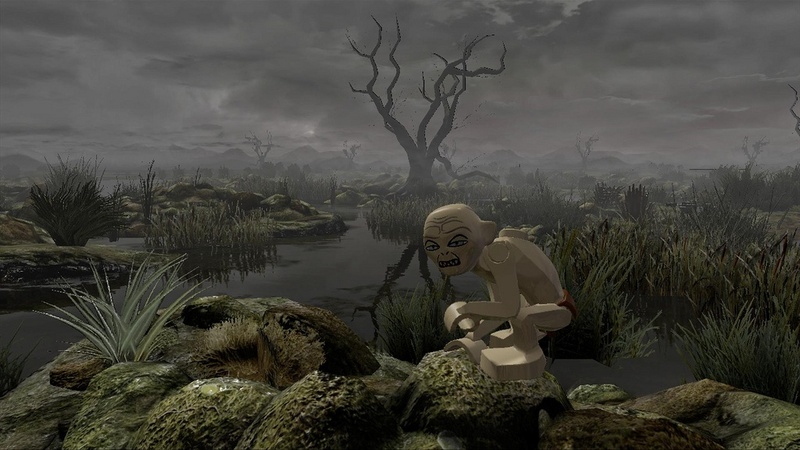 With the added comic relief portions found in all LEGO video games, fans of Lord of the Rings will get to relive the franchise in both a familiar and whole new way, simultaneously. 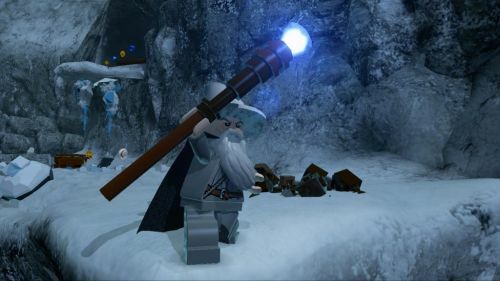 The developers at Traveler's Tales wanted to make sure to know that the split-screen camera will play the biggest part in the co-op experience of LEGO Lord of the Rings. 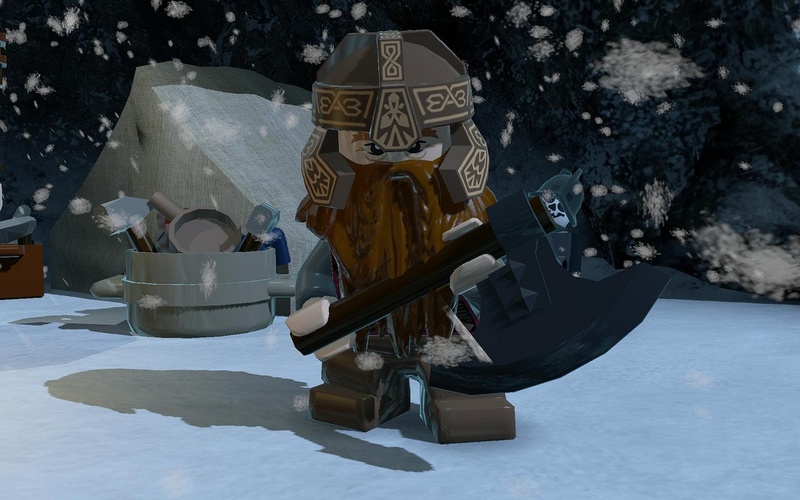 With such a large and detailed world (even for LEGO’s) being presented before gamers, allowing co-op play to go split-screen will allow easier ways to encounter different situations on the same adventure together. 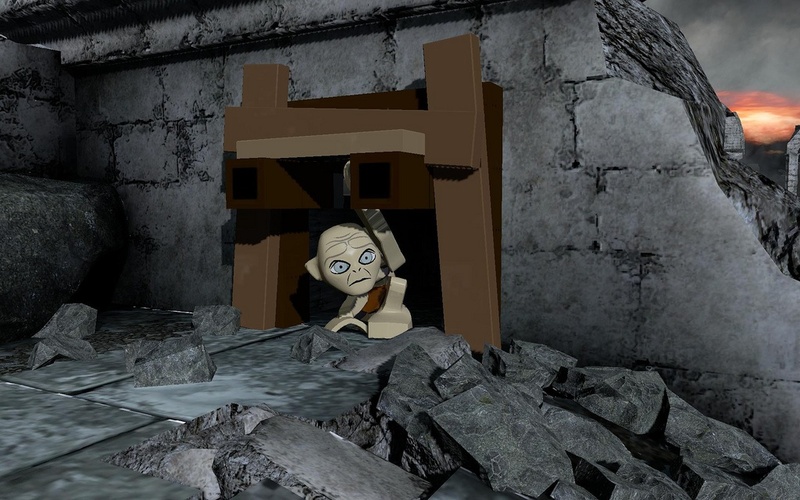 Those that choose to play co-op will be rewarded with many new items, un-lockable characters (60 playable characters total), and quests as they work together to overcome puzzles and obstacles. 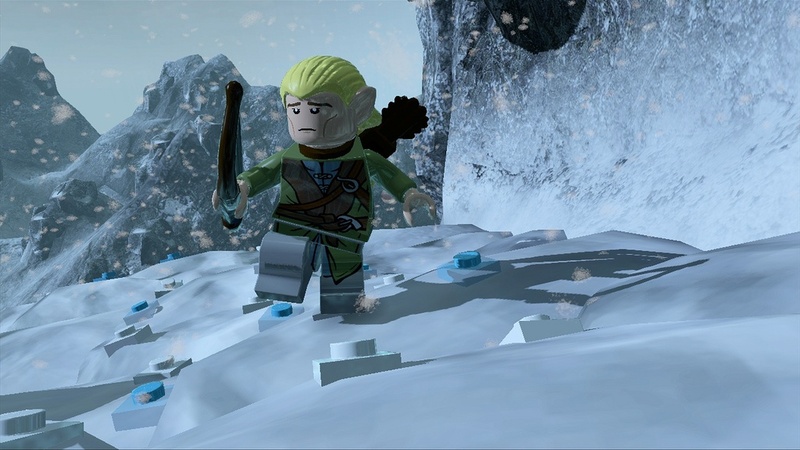 LEGO Lord of the Rings will be available for purchase this October 30th, so be prepared to share in a co-op adventure! Page created in 0.6934 seconds.